Create your very own deck of playing cards to brighten up any party or social gathering. Available in standard poker size as well as other sizes. 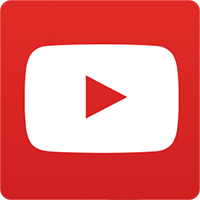 If you have an idea for a game and would like to get it made, we have a wide selection of cards in different sizes for you to realize your idea. 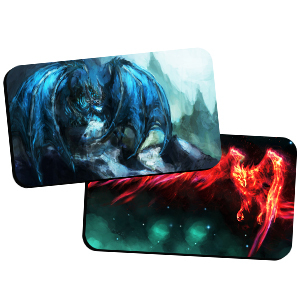 Customize your very own game mat with game ideas and designs. Perfect for board and card games. Your star athlete can feel like pros with their photo printing on pro-quality sports trading card. Design a deck of pinochle playing cards which contains 48 cards containg 2 sets of 9, 10, Jack, Queen, King and Ace. A selection of poker chips with different designs and colors. 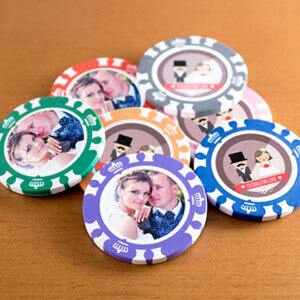 Plus, personalize your chip with your chosen photo to make a fun, enjoyable and unique party favor or birthday gift. How can you make a deck of playing cards more exciting? We have the answer! At PrinterStudio.com you can make your own custom playing cards. Upload up to 106 of your favorite photos and design personalized family playing cards, custom wedding playing cards favors, cards to show off your holiday vacation, pictures of your boyfriend or girlfriend for a surprise birthday gift , professional protography shots or simply just a collection of photos that you love and would like to share with people. We have an extensive range of designs for you to choose from including custom front playing cards, just personalized back of a deck of cards or even on both sides for a complete set of custom playing cards. You can even try our unique playing card templates heart shaped, oval shaped and other fancy designs. We also have designs which are great for the older generation and for the visually-impaired with our jumbo index playing cards. 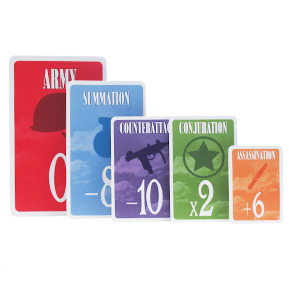 Our new oversized playing cards is our latest addition and is 50% bigger than standard sized cards. 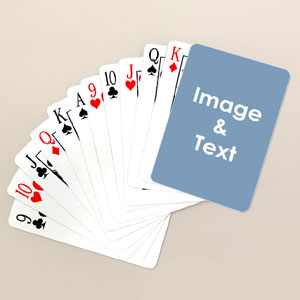 Just upload your images onto our super user-friendly online playing cards maker, choose the format for both front and back and start dragging and dropping your images to whichever card you want. It’s that easy! You also get to preview your custom deck of cards design to make sure you’re happy before you place your order. What’s more, you can upgrade from a plastic case to a personalized playing cards gift box with your photo printed on it for a complete gift set. Customized photo playing cards favors are an exciting gift to give to anyone in the family, your friends or your partner. They’re unique and they show thought, love and attention has been put into creating this gift. 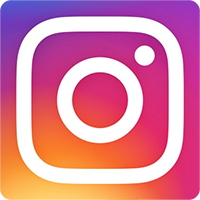 You can also use it for saving all your digital photos on which you can bring out to share whenever you like. Else, if you enjoy playing poker with friends and family, why not create a deck of custom poker cards to wow your guests when they come to play on your poker night. 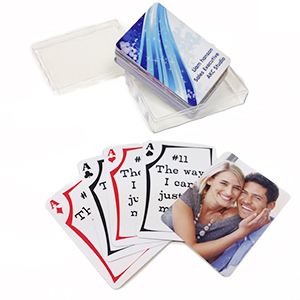 Put photos or messages to the front and back of the cards and add a twist to your poker game. 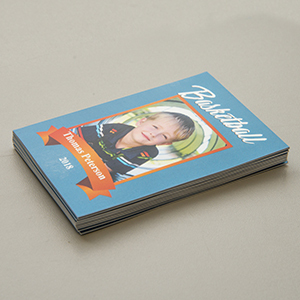 Our cards come in high quality print and hard to crease industry quality bendable card, same as what casinos use. You can order your deck of playing cards in bulk at a heavily discounted price. The more you buy, the cheaper your playing cards get. 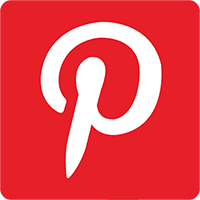 We welcome wholesale or personal orders so whatever your needs are in custom printed playing cards, you’ll be sure you can get a good deal at high quality here at PrinterStudio.com.